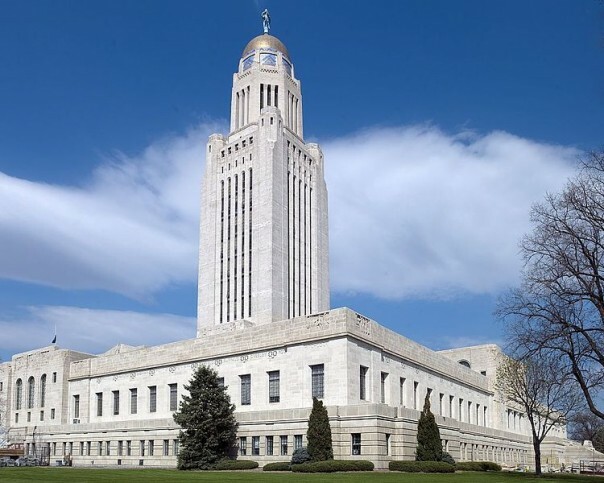 Thomas Kimball was asked to serve as architectural advisor on both the Nebraska State Capitol and on the Liberty Memorial design competitions. 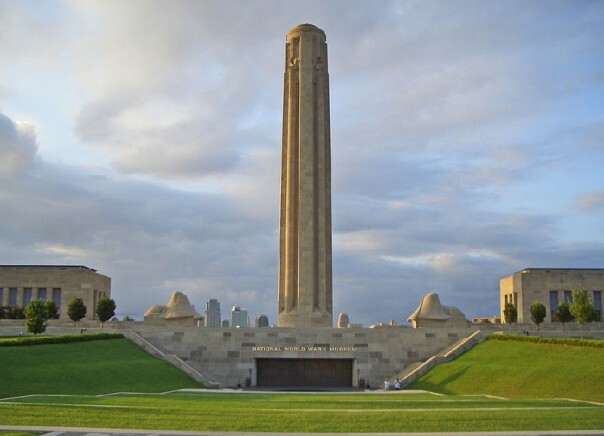 Kimball started in practice in 1891, had experienced the 1893 Columbian Exposition in Chicago, the 1898 Trans-Mississippi Exposition in Omaha, and the 1904 World’s Fair in St. Louis. At the end of World War I Kimball began encouraging architects to believe America was ready for, and in need of, a more enlightened architectural expression. Bertram Grosvenor Goodhue of New York won the design competition for the Nebraska State Capitol. Goodhue’s entry for the Liberty Memorial in Kansas City placed fourth. Harold Van Buren Magonigle of New York won the design competition for the Liberty Memorial in Kansas City. Magonigle’s entry for the Nebraska State Capitol placed down the line. The Memorial Room at the Nebraska State Capitol is at the top of the 400’ tower. 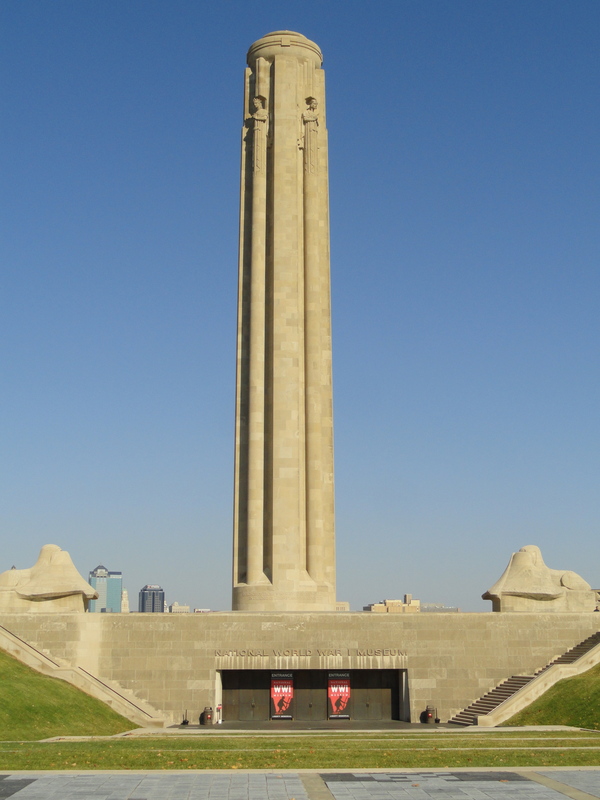 The National World War I Museum located in the base of the Liberty Memorial was opened to the public in 2006 and is a must-see for visitors to Kansas City, Missouri.